Here's CAS(E) this Sketch 43 by Karolyn Loncon. Glossy Accents to one of the small hearts for a bit of shine. to link up your card. 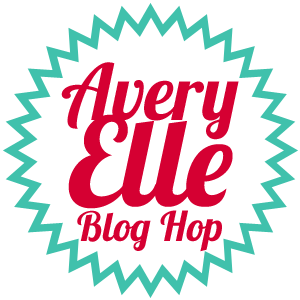 Avery Elle Inspiration Blog Hop! 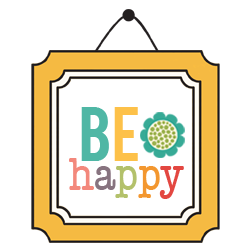 Welcome to Avery Elle's August/September Inspiration Blog Hop! 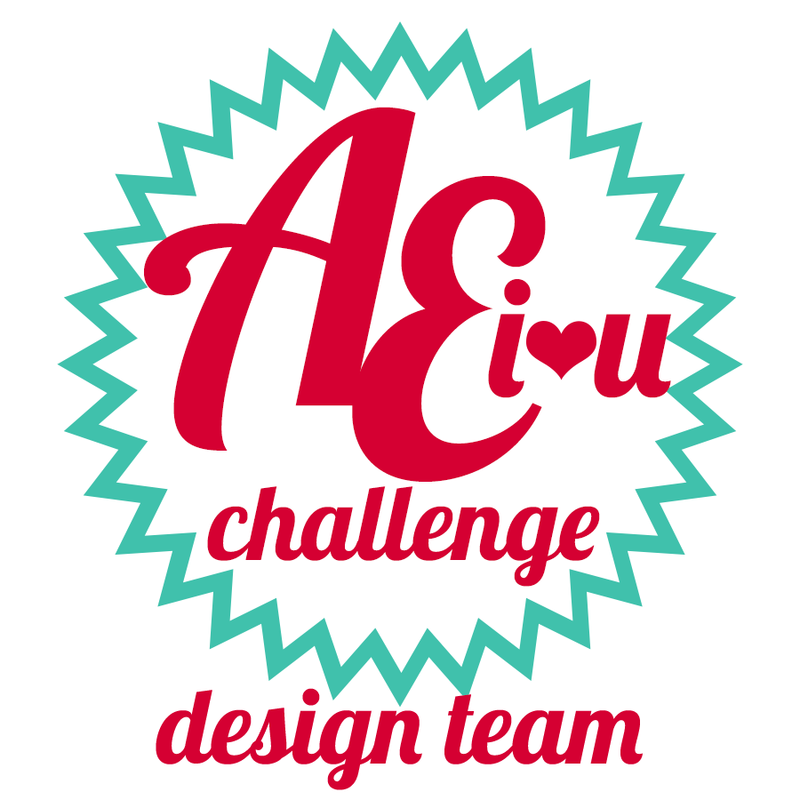 This month we're joined by Katie Gehring, the winner of the recent AEI♥U Challenge. a $25 Gift Certificate to the Avery Elle store. 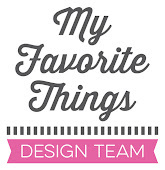 are pretty much endless and no two designs will be exactly alike. 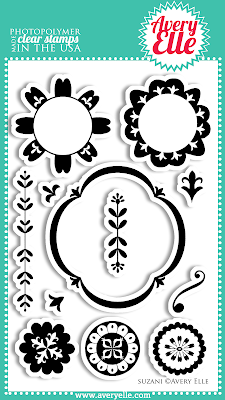 I'm calling this a Suzani Snowflake. As I started building the design, it reminded me of a snowflake. I began stamping off center with white ink and added some sequins for a bit of bling. 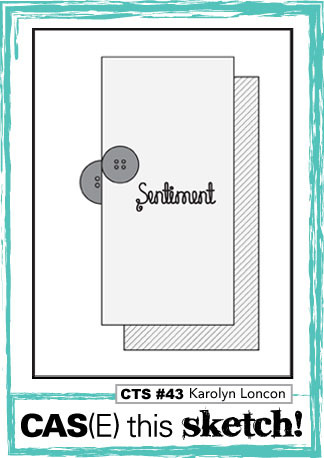 The sentiment is one of the awesome freebies that Jamie includes with your order. 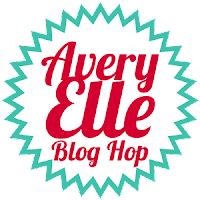 Avery Elle is giving away a $25 Gift Certificate to one random winner. and you must be 18 years of age or older to enter. This giveaway is void where prohibited. You have until Sunday, September 1st at midnight PST to enter. 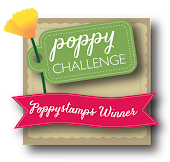 The winner will be announced on the Avery Elle blog on Monday, September 2nd. 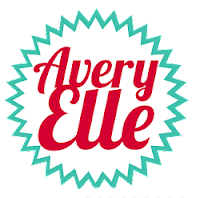 All products are available for purchase now in the Avery Elle store. 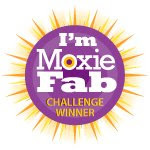 Now hop over to Maska's blog and comment for another chance to win. 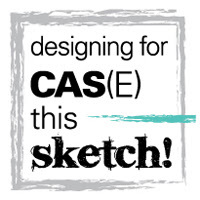 Here's CAS(E) this Sketch 42 by N@Ali. And here's my literal take on it. 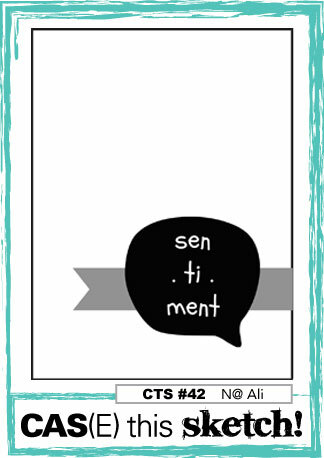 I can't seem to think outside the box whenever a speech bubble is involved. the Savvy Stamps HELLO speech bubble. The lime green ink spatters were made with thinned out watercolor paints. interpreted the sketch and find some time to play along with us. You have until Thursday, August 29th to link up your card. and fun sentiments to match. 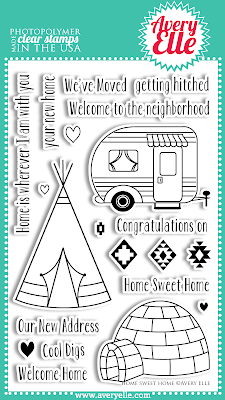 My first card uses the teepee, colored with Copics and grounded with grass. that comes with the set. with different colors of Hero Arts' Mid Tone inks. The sentiment is from Fanfare. I finished off the card with a few Avery Elle sequins. Make sure to stop by Nina's blog for more Avery Elle inspiration! 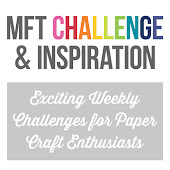 CASual Fridays Challenge #112 is a color challenge. Here's my card. 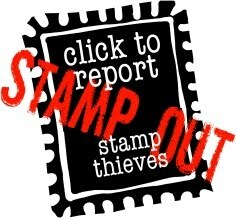 punched them out and popped them on the card. Done. Lastly, I scored a few lines on the top for a bit of interest. since there's a two week deadline and this was way too CAS! 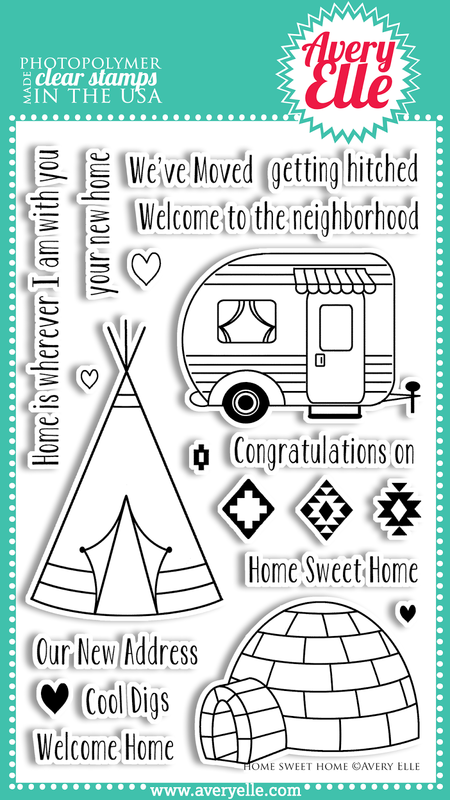 Purple Onion Designs Anniversary Sale!